Ryan Plumbing and Heating specializes in water heater repair and installation for commercial and residential plumbing. Ryan Plumbing specializes in drain clearing, cleaning and unclogging in Minneapolis, Saint Paul and the metro area suburbs. Ryan Plumbing can clear, clean and unclog any sewer in the Twin Cities metro area. 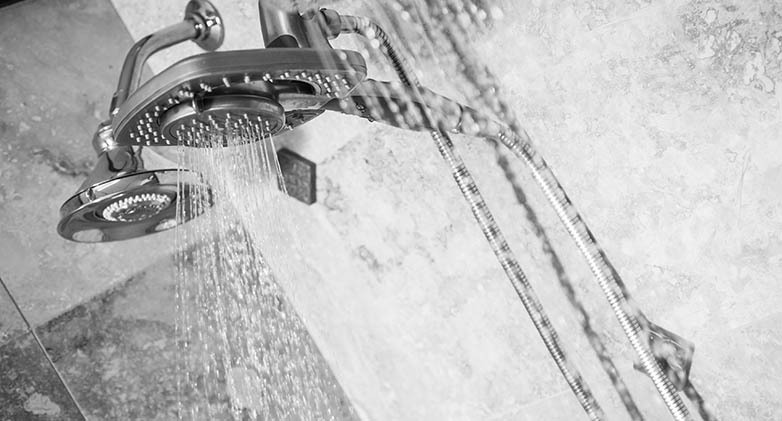 Ryan Plumbing and Heating installs hundreds of bath and kitchen components every year. 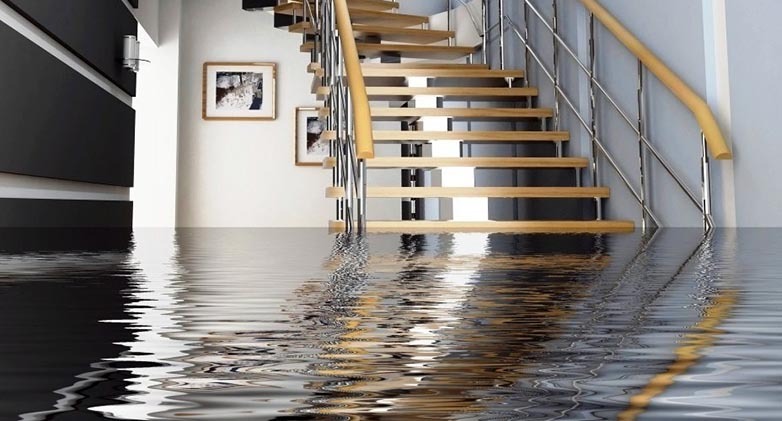 Protect your home from damage by having Ryan Plumbing install or repair your Sump Pump and/or Battery Backup. Ryan Plumbing’s professional and courteous technicians can repair or replace your toilet quickly. No one wants to put up with a leaking or running toilet, or a clogged toilet that won’t flush. These things happen, but you want it fixed quickly and reliably the first time. Instead of trying to fix it yourself, call Ryan Plumbing and one of our professional and courteous plumbers will have it working quickly. Ryan Plumbing specializes in drain clearing, drain cleaning and unclogging any drain in Minneapolis, Saint Paul or the Twin Cities Metro Area suburbs. 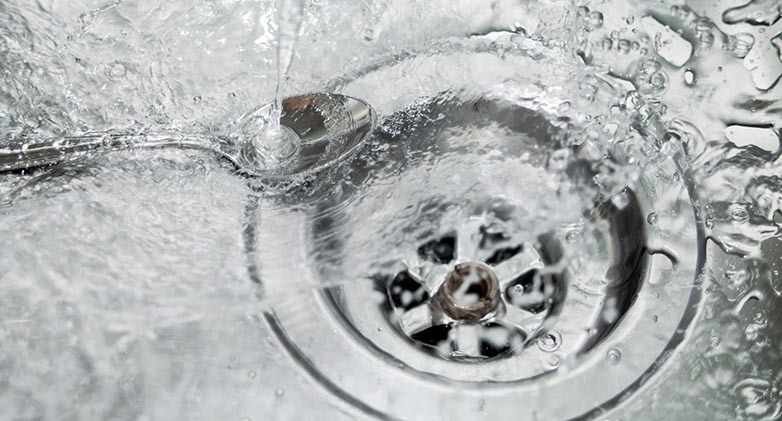 Ryan Plumbing can handle any drain clearing issues you have. 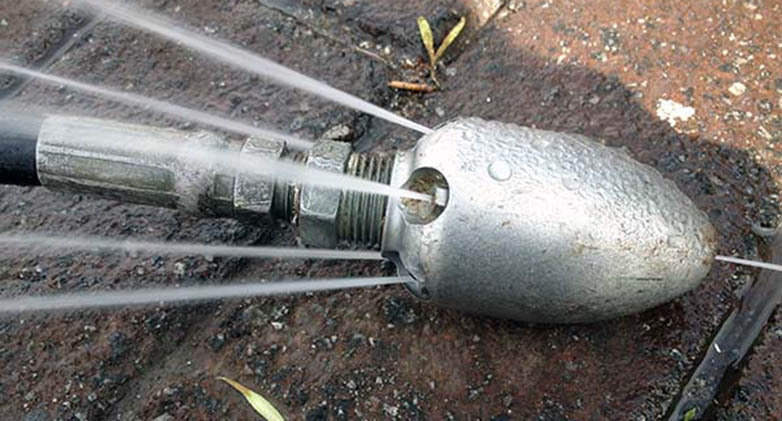 From simple kitchen sink problems to large-scale mainline stoppages, we haven’t seen a drain we couldn’t clear yet. Sewer lines under the Twin Cities streets remove your home’s waste water quickly and effortlessly… when they work properly. Once a home develops sewer problems, the chances of having future problems increase dramatically. Ryan Plumbing can help. We can clear, clean and unclog any sewer in the Twin Cities metro area. Are you planning to install or replace a faucet, bath tub, shower or sink in your home? 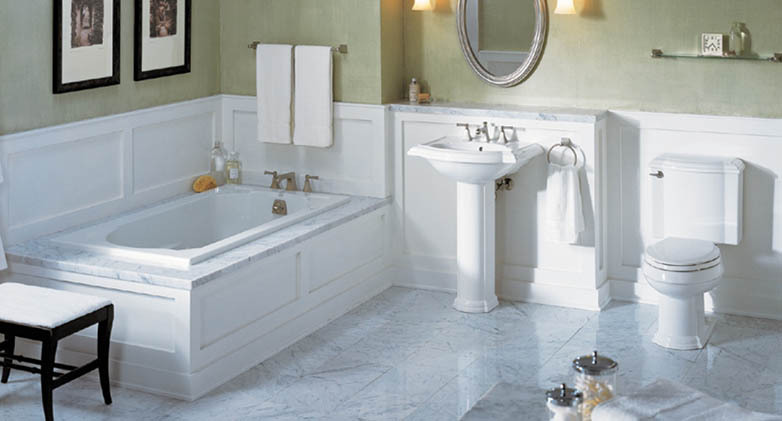 Ryan Plumbing and Heating installs hundreds of bath and kitchen components every year. Plumbing, like electrical work, has to be done correctly the first time. 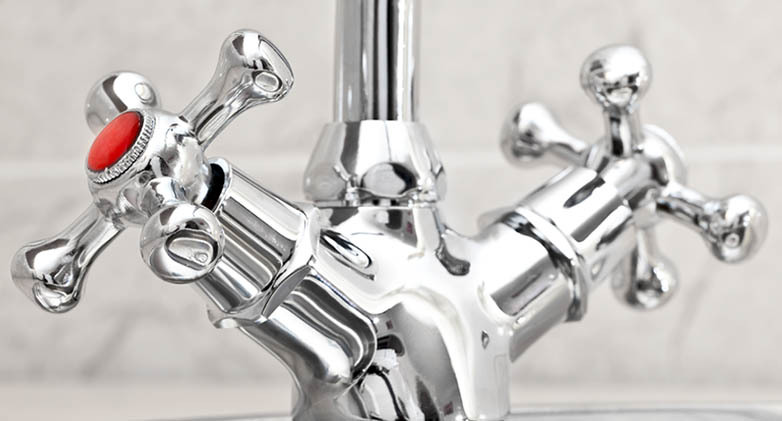 When you call Ryan Plumbing and Heating, a experienced, licensed plumber will come out to your home, usually on the same day, to make sure your new plumbing fixture installation is done correctly and remains perfectly operational for years to come.